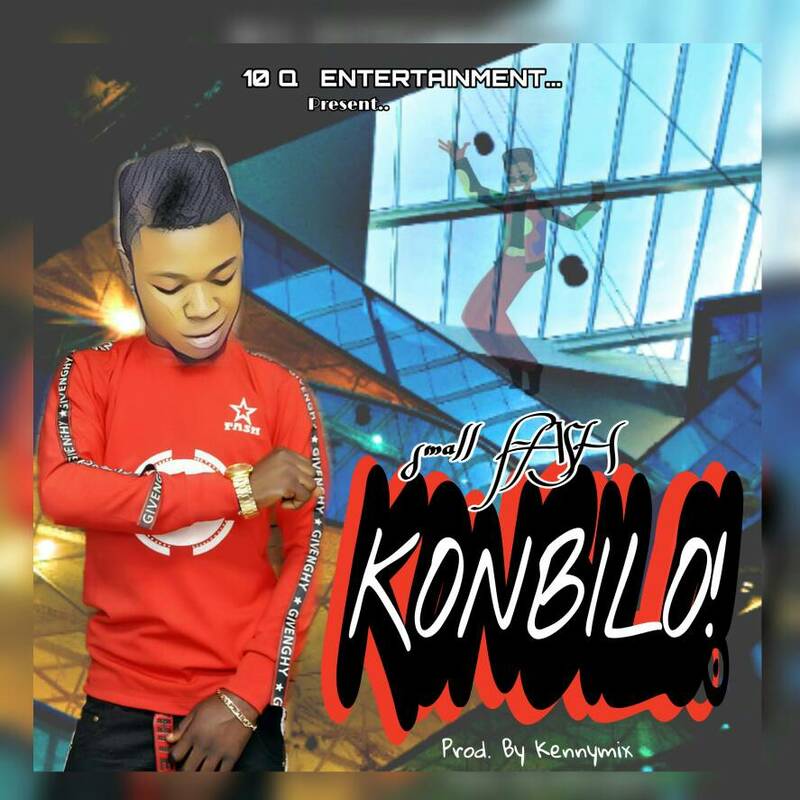 Ib city fast Raising artist well known by his stage name SMALL FASH who recently dropped OLOSHO Featuring KINGEZZY, now bang on another dope jam titled "KONBILO", MM BY Kennymix. This will call you back to the old school days and you will surely dance shaku shaku to the vibe. Download, Listen, Enjoy, and don't ever forget to share your thoughts below..